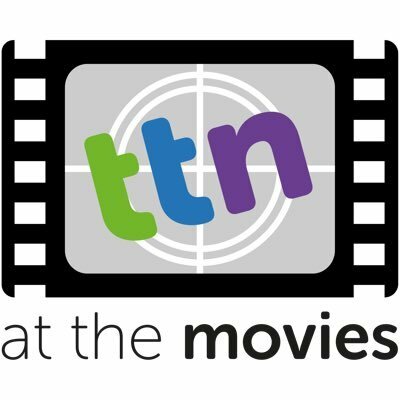 TTN At The Movies is back with Mister 4th Row, @Mister4thRow & Daisy with our review of Passengers! Mister 4th Row & Daisy are back with their review of Cars 3! Old School is joined by Karp and Heavyset as they review a bunch of movies. This week 4th Row is joined by Daisy as they review "They Live" and "Spiderman Homecoming"
Old School is joined by Karp and Heavyset as they review "The Foreigner". Old School is joined by Karp and Heavyset as they recap this week in the world of movies. Old School is joined by Karp and Heavyset as they review "Kingsman: The Golden Circle"
Old School is joined by Karp and Heavyset as they review "IT"
Our move podcast is back, with a new twist!